If you find the ‘Cluster Shared Volumes’ section missed in the Summary of a Hyper-V virtual machine. 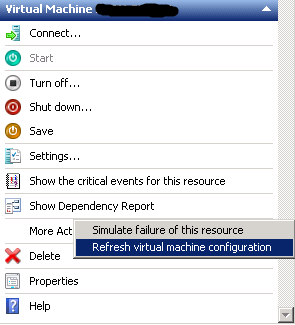 Just simply click ‘refresh the virtual machine configuration’. This will bring that section back. 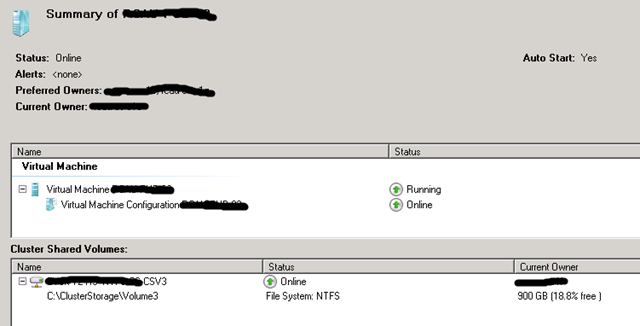 And sometimes if you fail to live migrate the Hyper-V virtual machine without a sounded reason. 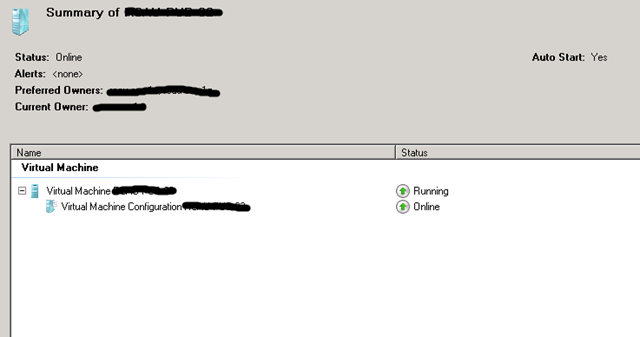 Refresh the virtual machine configurations and try the live migration again.